If historians of science, classicists, and nationalists alike often remind us of the foundational role Islamicate societies played in the development of the medieval scientific world, when we arrive at the topic of the modern sciences in these same places, the language of scholars often changes to one of an encounter, a meeting of distinct, if not entirely untangleable, epistemological systems. 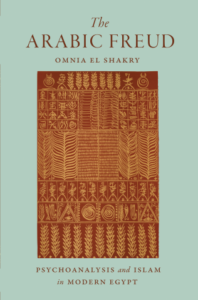 What might it mean to think through such a meeting, “not as a ‘problem’ but as a creative encounter of ethical engagement?” asks Omnia El Shakry in her sharp and arresting The Arabic Freud: Psychoanalysis and Islam in Modern Egypt. “Rather than view[ing] Islamic discourses as hermetically sealed, or traffic[ing] in dichotomous juxtapositions between east and west,” she wonders, “what would it mean if we focus[ed] on points of intersection, articulation, and commensurability between Islamic discourses and modern social scientific thought, and between religious and secular ethics?” (2).1 Five new books—discussing sciences as diverse as thermodynamics, astronomy, psychoanalysis, psychiatry, and urban planning—delve into these very questions, and in the process significantly shift our understanding of Muslim modernity. “Science and the soul: New inquiries into Islamic ethics” offers a unique forum not merely for review or commentary on these individual volumes, but rather for considering their contributions in symphony, as part of an emerging turn in the anthropology and history of Islam. 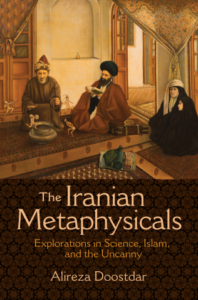 Though each book engages science and Islam in its own register, Alireza Doostdar’s paradigm-shifting The Iranian Metaphysicals: Explorations in Science, Islam and the Uncanny offers perhaps the most succinct statement of an agenda for the emerging field in which the five featured books participate. “My primary concern,” he writes describing the middle section of his book, “is to explore the range of ways in which modern science has been recruited to serve metaphysical experimentation, allowing seekers to reconcile their spiritual commitments with the demands of reason” (112). While not all the volumes share in this weighting of commitments and demands, they each examine a certain kind of reconciliation between scientific and Islamic epistemologies. 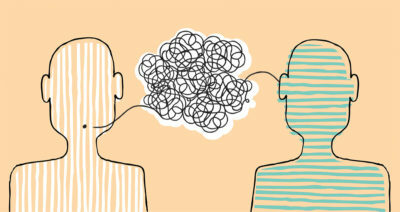 This occurs not as a linear vector of translation, from original to copy, as Michael Allan astutely observes in his insightful essay for this forum, but through viewing the encounter with scientific rationalism, as Daniel Stolz puts it in his essay, as “a meeting of mutually intelligible traditions” in which each acts as a creative engine on the other. In this way, too, all of the volumes (perhaps with the exception of Anand Taneja’s stirring ethnography of the ruins of Delhi) view the modern itself less in terms of its ruptures, and more in regard to its multifaceted continuities with and refractions of Islamic pasts. In this way, they engage, as Fadi Bardawil puts it in his essay for this forum, in a sort of “post-post-colonial” critique, and in doing so represent as much a shift in conceptions of epistemology in the study of Islam as they do in its politics. 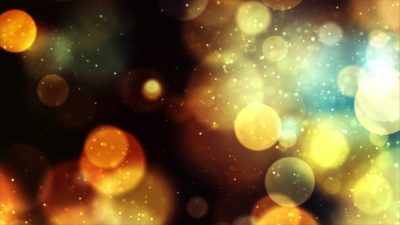 “Science and the soul: New inquiries into Islamic ethics” is a unique experiment in that it not only asks scholars to comment on a book, and the book’s author in turn to respond, as has become de rigueur, but also asks several authors to offer a further synthesizing essay that thinks across his/her own book and others in the series. In doing so, The Immanent Frame has curated a true conversation, to which we, the readers, have the privilege of being invited. In the essays that will follow, fifteen scholars consider a broad range of topics that pivot off, but are not limited to, the initial inquiry into itineraries of Islam and science. 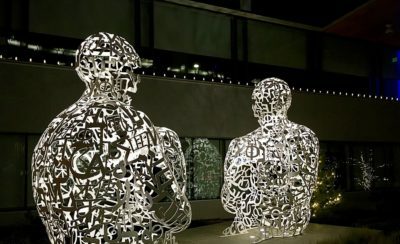 Though the final synthesizing essays are still forthcoming at the time of this essay, the questions raised in the initial conversation are worth highlighting, so as to give a sense of the range of the discussion and, I hope, to encourage you to read on. What are the politics of knowledge and how may we both adequately compare different traditions and attend to their asymmetrical statuses? That is, through tracing what historical processes can we account for both the lively contingencies of an epistemic possibility and the compulsion of an ontological condition, without denying the indeterminacy of the former and the inescapability of the latter? Can the scientific and the Islamic be so easily untangled in the first place, though? Or, in what ways is the impetus of scientific exploration already latent within Islam, if it contains intellectual values perhaps not as radically different from the scientific as we might imagine, as both Stolz and Doostdar argue in their essays for this forum, or if Islam is understood, following Jinneaology, as having a capacious and exploratory authoritative mode? 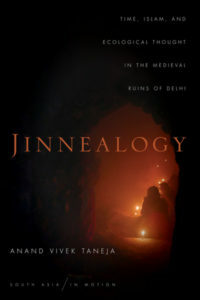 Yet, what sort of normative argument about Islamic orthodoxy is woven into such a reading of Islamic authority, as Naveeda Khan perceptively suggests in her essay on Jinneaology, particularly when it is juxtaposed with a supposedly deadening prescriptive authority and where the relative status of hierarchy, patriarchy, and intercommunal harmony are at stake? Finally, how are, as Basit Kareem Iqbal observes in his brilliant analysis of Knot of the Soul, interruption and ruin equally “modes of the life of tradition” as could be continuities of Islamic intellectual and institutional life that so many have seen to have been truncated (or even erased) by modernity? 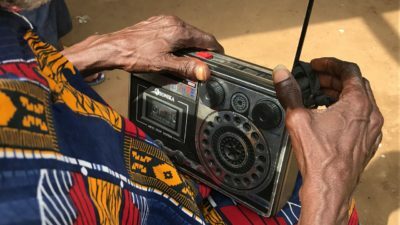 Are present forms something more than an Islamic impossibility, as some post-colonial critics have argued? 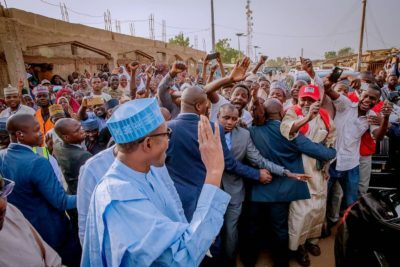 In other words, can the traumas and ruptures of the present (in both personal and historical registers) be not just erasures of Islamic tradition but its vehicles as well? 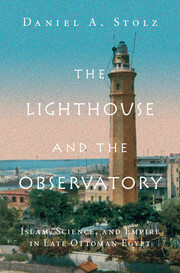 Or, on the other hand, as Junaid Quadri asks in his essay on The Lighthouse and the Observatory, are mutual appeals to evidence and certainty of Islamic reformist and scientific literature proof of a modern move away from a characteristically Islamic “more provisional way of being in the world,” one based on deficiency rather than mastery, or traces rather than signs?5 Yet, if this were the case, if the modern represents a break with an essentially Islamic, then why do we see that these scholars “yawned at Copernicus,” as Stolz tells us in his essay for this forum, modern secular science not representing the dissonance that we might have imagined it would? These questions and more occupy the fifteen essays that follow. 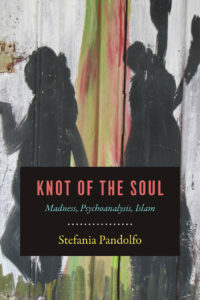 Stefania Pandolfo’s Knot of the Soul: Madness, Psychoanalysis, Islam, perhaps more than any other book in this series, reveals the urgent stakes of the conversation that has unfolded in this forum. The knot that binds the moral to the political, the legal to the eschatological, and that entangles the human and the divine sciences cannot be undone, not for Pandolfo’s interlocutors traversing across the torpid waters of the Mediterranean in search of a different future, nor for the many others we meet across the five volumes. Pandolfo’s Morocco—like so many places in today’s Middle East—is a site of trauma, “taken at once as a historical event [of mass undocumented migration and state violence] and as a window into the vicissitudes of the soul” (6). 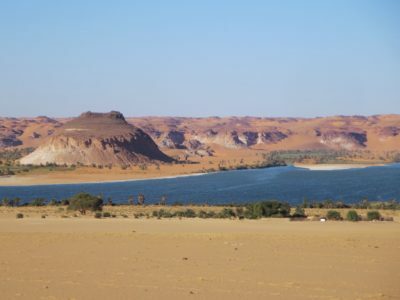 The ordeal (al-ibtila’) that follows is one, therefore, that “crosses the boundary of the personal and the collective, the medical and the political, the realms of politics and of the soul” (30), articulating itself in multiple vocabularies and across diverse landscapes, as Niklaus Largier carefully details in his essay for the forum. Thus, the stakes of the experimentation in which the characters we meet are involved, no matter how edgy, are immense: we are living in a time of war, where successful crossing (physical, intellectual, and/or psychological) is often the difference between survival and ruin. 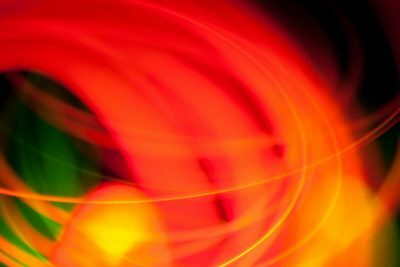 The five books in this series—or rather, perhaps, the individuals who populate their pages—engage in a similar sort of crossing. Each encounter with the scientific opens up a set of questions that are central to the study of Muslim modernity across multiple domains. We learn something essential about the contours of the modern self from Ibn ‘Arabi, about the end of empire and the rise of the nation state from star-gazing ulama,6 about the very nature of rationality and its relationship to metaphysical experimentation from the Iranian rammal (practitioner of the occult sciences). The fact that none of the stories are told merely as narratives of loss, but rather trace the possibilities of the Islamic even in an arena of radical (and often traumatic) discontinuity, is only one of the features that makes the turn in which these five books participate one worth following. It is perhaps too early to see exactly where such a turn will take us in terms of laying the groundwork for a new (and I would argue, necessary) sort of critique,7 a singular contribution of the anthropology of Islam to the human sciences in recent decades, but the essays in this forum clearly show that the issues the volumes raise will be debated for many years to come. Indeed, though I posed the debate that this forum inspired in the interrogative, it is one in which few will be comfortable remaining neutral, precisely because a judgment about the intersection of the Islamic and the scientific is so often also a verdict on our times. I thank Alireza Doostdar, Mayanthi Fernando, and Mona Oraby for their helpful comments and suggestions on this essay. It is much better for them.